Just Returned to Singapore a few days ago after my first ever trip to the land of the rising sun. 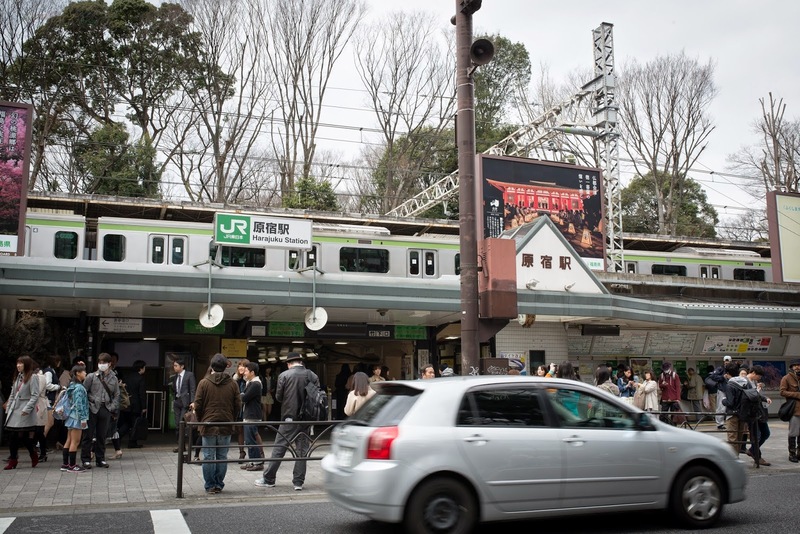 I was there for 10 days and all of it was spend in and around Tokyo itself. Airport Limo Bus service to many locations. Upon arrival at the airport we took the limo bus service to Toyosu(We found our place using AirBNB), its really convient as they offer direct services to many places to and from the both airports(Narita and Haneda) Its pretty cheap as well, you can even opt-in to buy the packages which include the Tokyo Metro and Toei Subway passes(Note: You can't use this passes on JR, they have thier own passes), the package is highly recommanded as you are able to travel on both system for unlimited rides for x number of days, depending on the package you opt in for. But do note that once activated(you do so by simply using it for the first time.) the pass is to be used consecutively over the next few days. Rainbow bridge and the miniture statue of liberty. 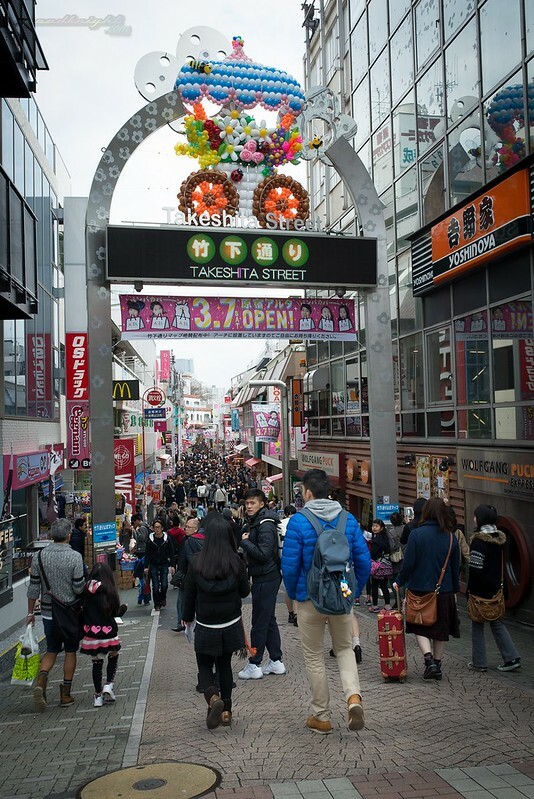 the Takeshita Street of Harajuku is the heart of Harajuku, for the girls and cosers there are several tax free cosmetic shop there. 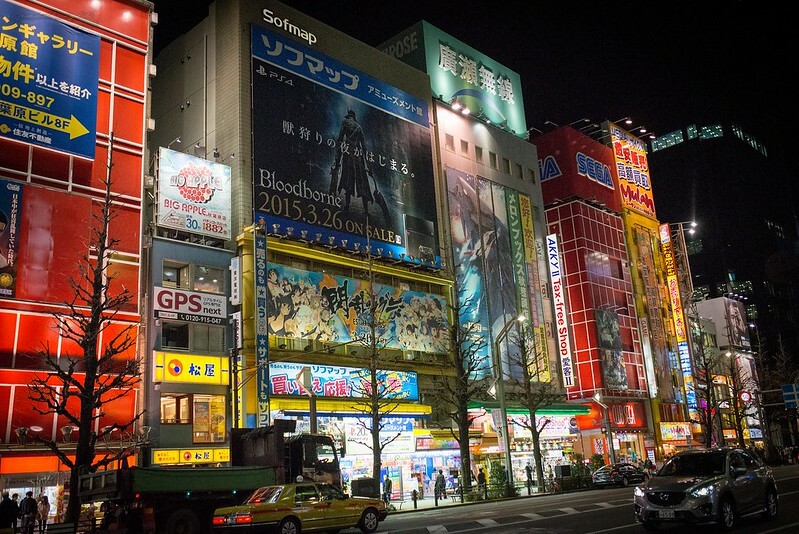 As for Shinjuku is like the mini version of Akihabara. 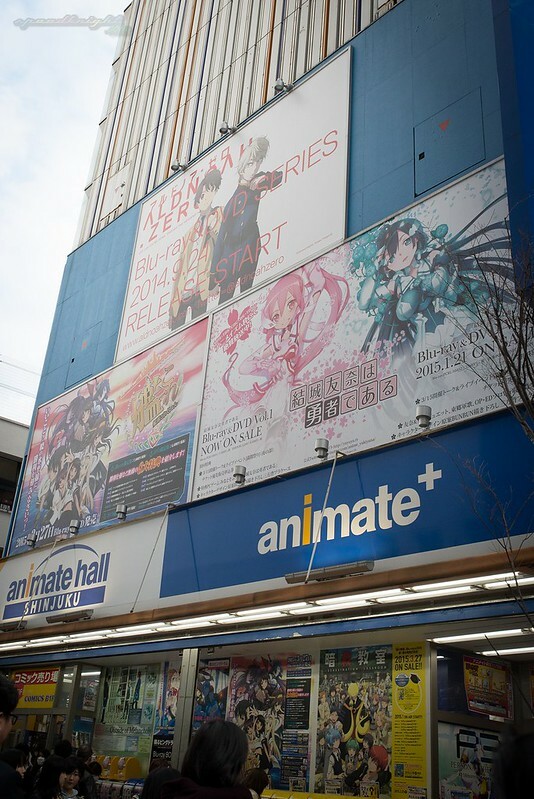 Pop-culture wise: Animate,Book off and Kino are there for you to visit . 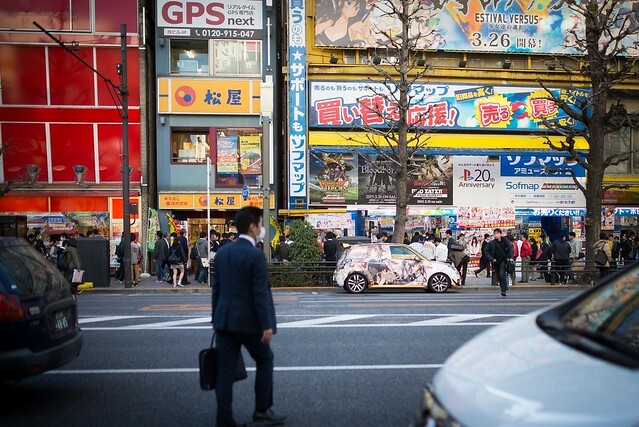 As for electronics there is BIC camera, Yodobashi Camera and others. Tsukiji Fish market, for this trip we only visited the outer market and the wholesale area and not the tuna auction market, if you wish to visit the auction market you will have to catch the very first trian there and try your luck for the 120 slots/day at the outer market you can enjoy a varitey of Seafood snacks, also be sure to check out the restaurants there for a good seafood meal before leaving the place. 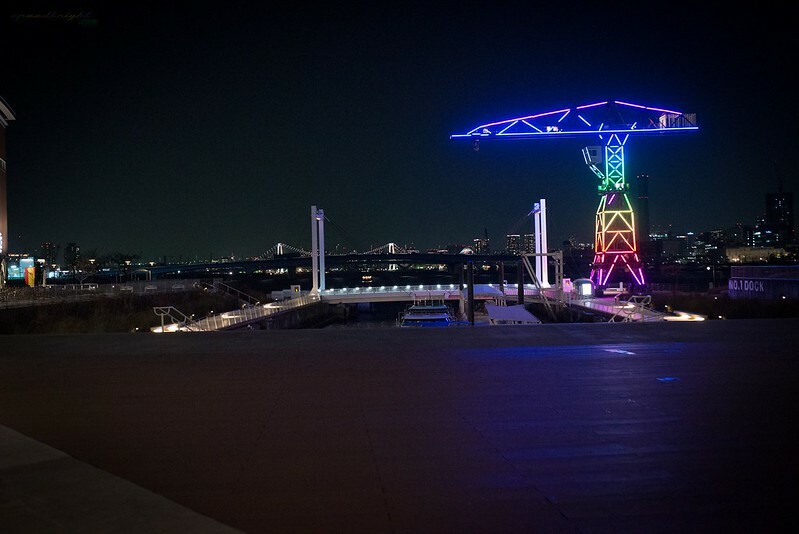 At tokyobay lalaport, the pop culture places to visit would be the Pokemon center(Tokyo bay) and the Funassyiland. Nakano Broadway is home to many branches mandarake stores,each with a diffrent focus on pop culture, some focus on idols merchandise, others 2nd hand figuerines, games etc. There are many other shops selling pop culture related merchandise as well. 2nd hand electronics store are also a common sight here. For [email protected] fans,the official shop can be found here as well. 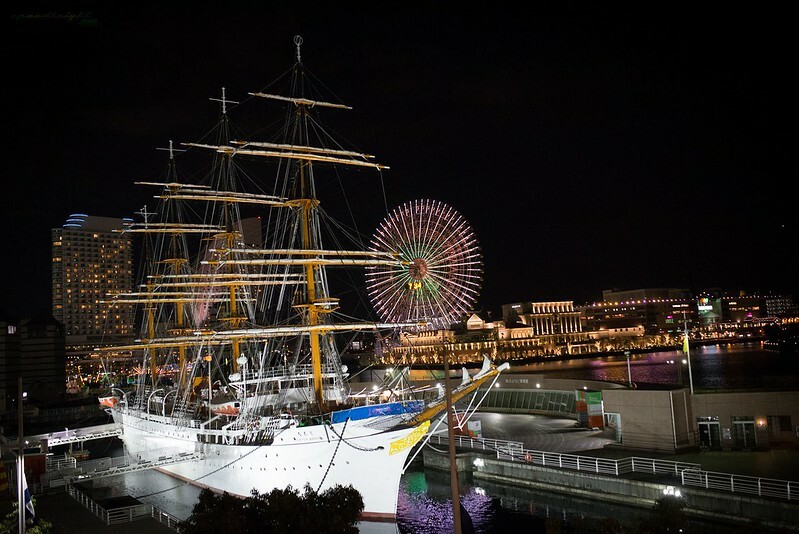 We visited the The Hakkeijima Sea Paradise, Entry to the park is free but if you want to visit the attactions like the Aqua Resorts and the pleasure rides additonal Charges apply, the Cup Noodles Museum and Pokemon Center (Yokohama). The Kaminarimon gate of Sensoji Temple. 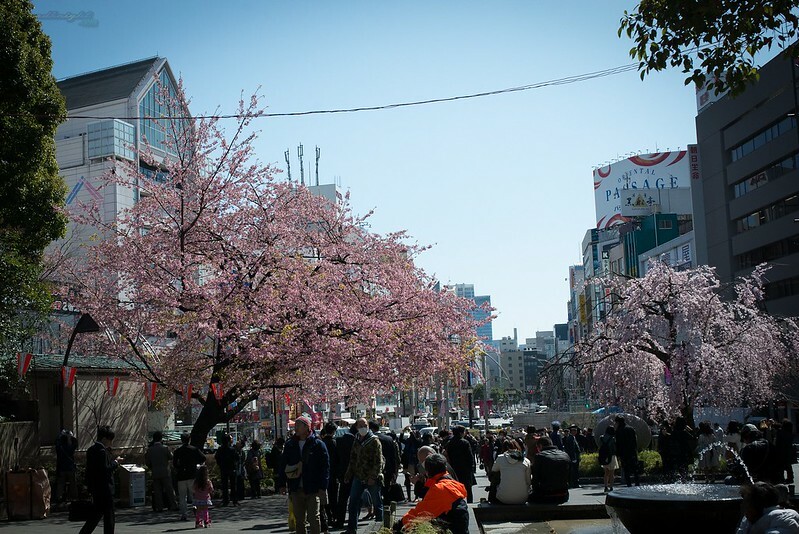 Cherry blossoms at Ueno park. 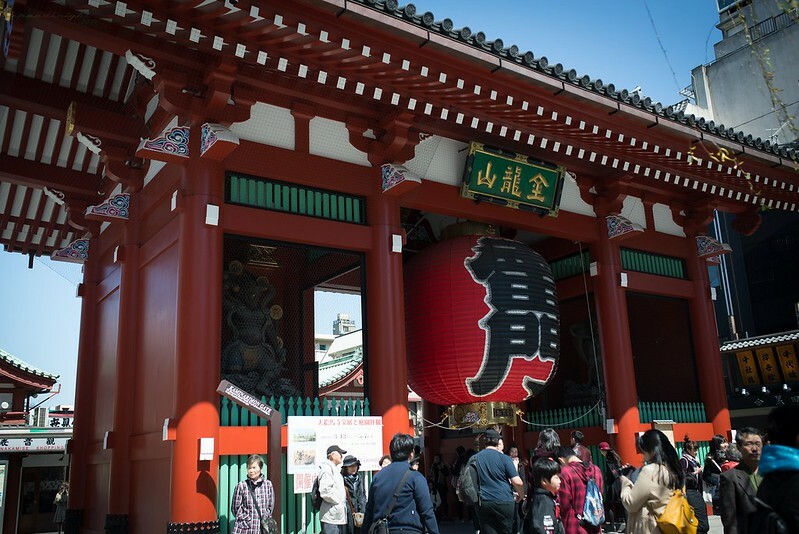 The Sensoji Temple at Asakusa is the main attraction there within the temple ground itself it houses the Asakusa Shrine, the Dempoin Temple and the Nakamise Shopping Street. 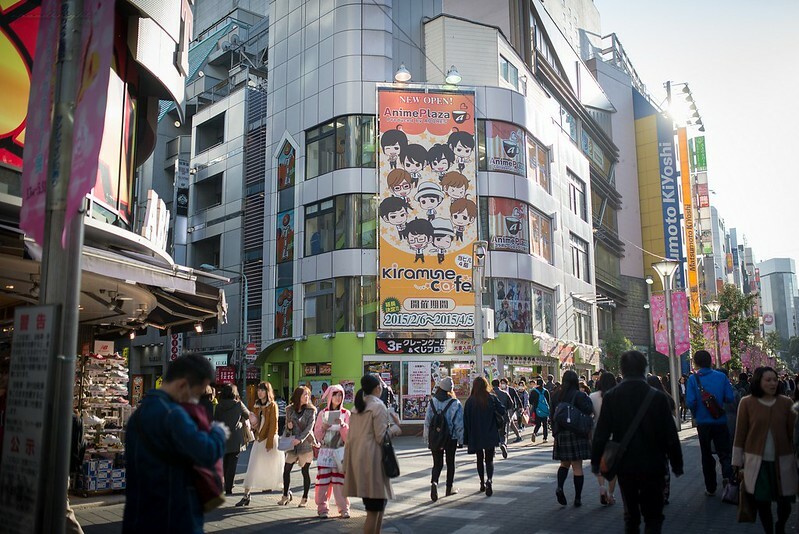 Akihabara, i guess most of my readers here need no introduction to this place, its the paradise for pop culture lovers, i did say if you are one you will need to delicate a full day or even 2 days for akihabara, infact we did revisit Akihabara for a 2nd time for an entire day. 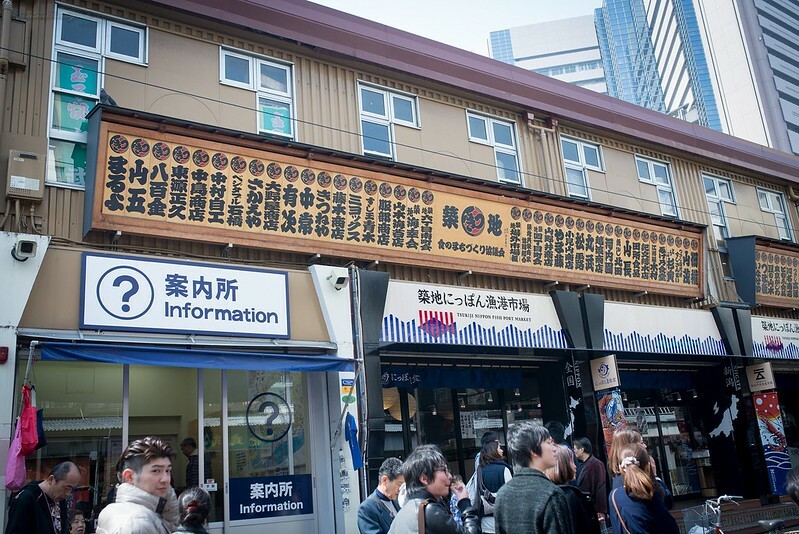 Ikebokuro is very similar to Akihabara, the diffrence is that here, its catered towards the female as the otohime street is located here. 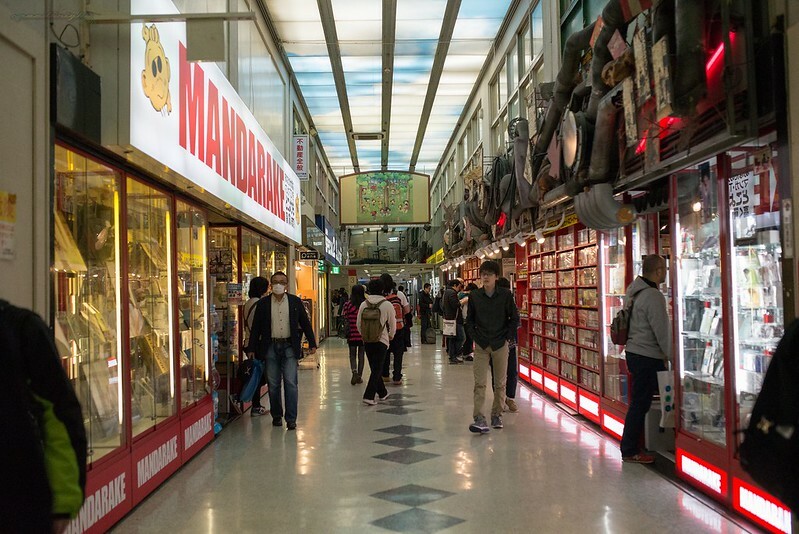 Pokemon Mega Tokyo is house in the Sunshine City shopping mall, there are several attraction in the mall itself like the Namja town and J-world by Namco. 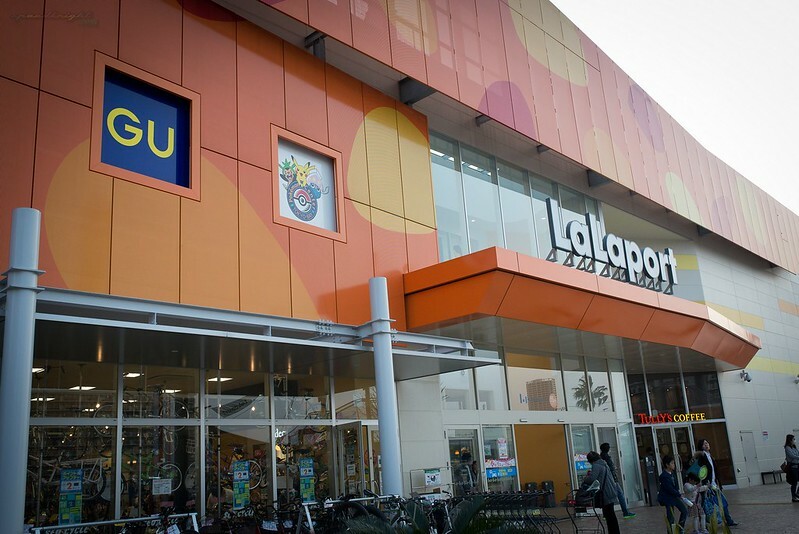 Lalaport Toyosu is the shopping mall near where we lived. As for Toyosu itself its where the replacement of Tsukiji fishmarket will be in the future. 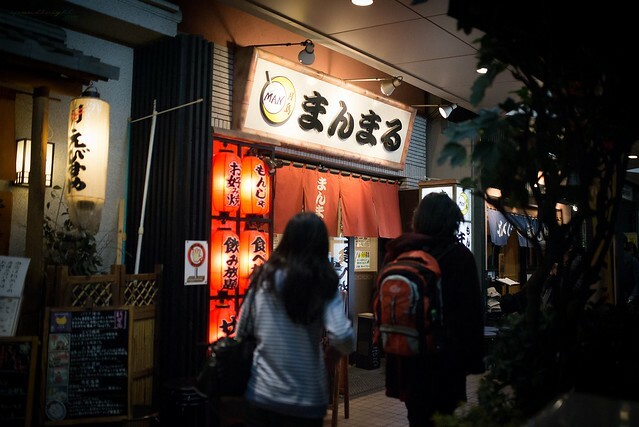 We Returned to akihabara for the 2nd time for our shopping pleasure and went to Tsukishima to eat Monjayaki in the evening it's a little heavy on budget but its really good, i would reccomand that you should at least try it once. We Specially planned our trip so that we could attend Comiket Special 6 during our trip, attending a pop culture event in japan itself really its a diffrent expreince all together. 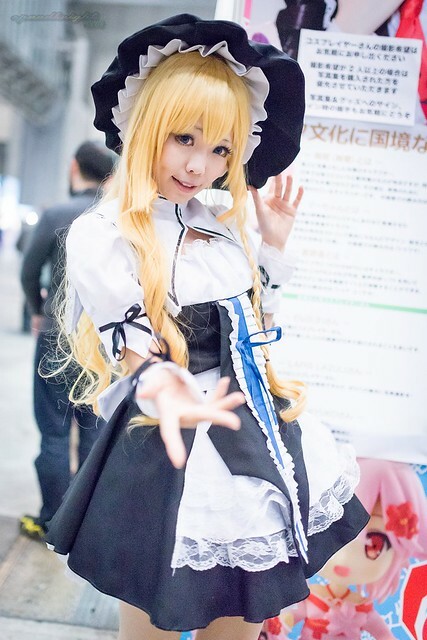 For more pictures of the trip and comiket Special 6 head down to the gallery below.